Hankering for some good theater in Philly? You’re in luck! From touring to local productions, these shows have it all. If you’re trying to see a quintessential Philadelphia play, stop by Philadelphia Theatre Company for a remount of Theatre Exile’s Rizzo. It’s about, you know, that Rizzo. 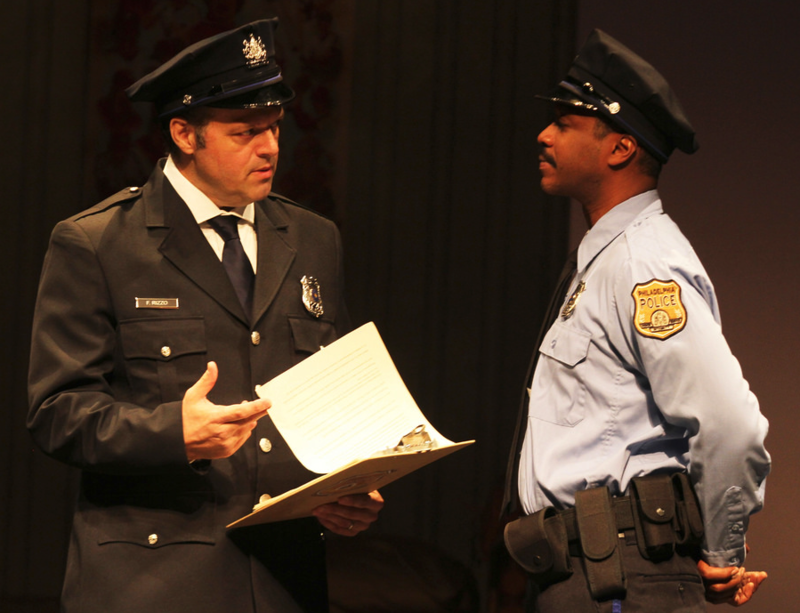 The play tracks his rise from cop to Mayor and his clashes with activists. Examine his controversial legacy all while watching incredible performances from some of the city’s best actors. Running September 23 – October 23. If there’s ever a time to see Grounded by George Brandt, it’s now. 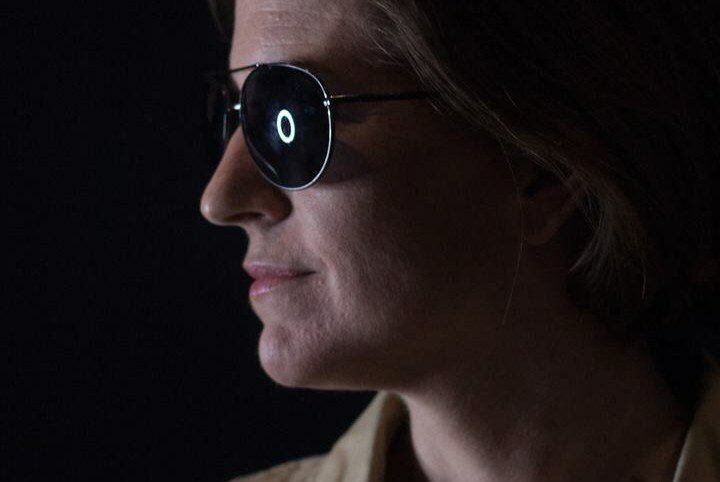 Rumor has it that this one-woman show about a fighter pilot who operates drones from her base in Las Vegas is currently being adapted into a film starring Anne Hathaway. Lucky for us, InterAct is producing it right now! Starring the talented Kittson O’Neill and directed by Kathryn MacMillan, this show will challenge and enthrall viewers with its account of how war can affect us, even if it seem far away. Running September 30 – October 23. 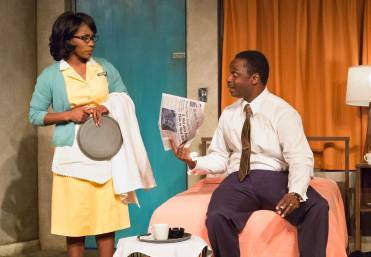 Katori Hall’s The Mountaintop imagines a conversation between Dr. Martin Luther King and Camae, a maid who visits him in his hotel room on the night before his assassination. This sharp and poignant play is being produced by People’s Light, and we think they said it best: “As we reflect on the sunset of the Obama Presidency, Hall takes us to the summit of MLK’s historic life and offers a stunning new view of his dream for our nation.” Running September 28 – October 30. Not only does Philly produce a lot of amazing theater, it also attracts amazing creators from all over the world. Case in point: Irish company Abbey Theatre’s touring production of The Plough and the Stars at the Annenberg Center. 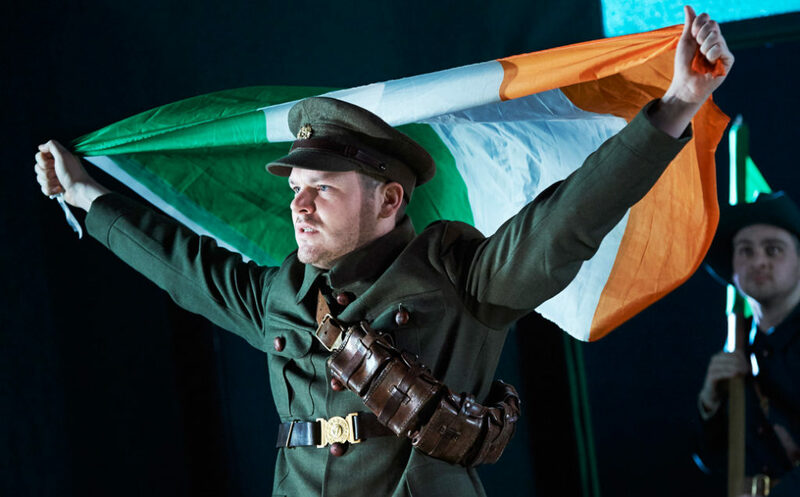 This heartbreaking play depicts Ireland’s Easter Rising and the first days of the Irish Republic. When it premiered at the Abbey Theatre 100 years ago, it provoked riots. This time around, it’s provoking serious praise. Don’t miss this historic production – it’s only here for 4 days! Runs October 13-16. 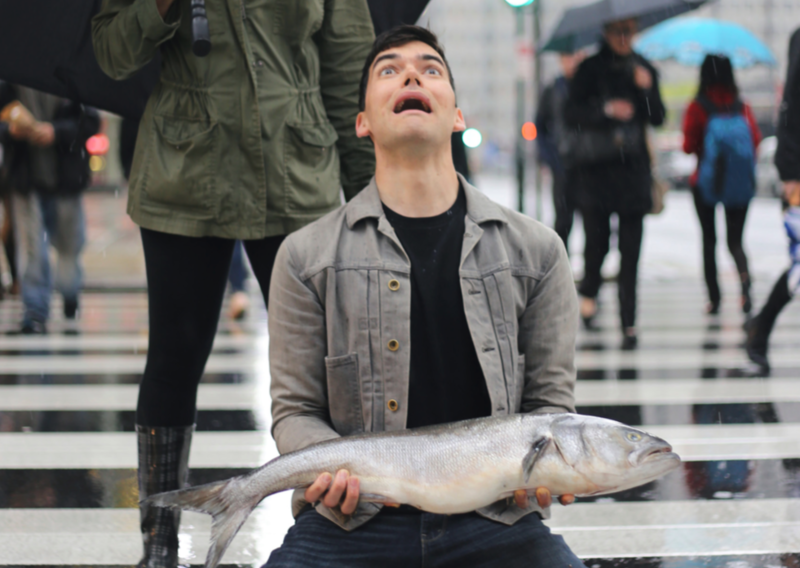 As the Wilma says about When The Rain Stops Falling, “A fish falls from the sky in the year 2039.” Is there anything else you need to know to get you running to the theatre? But if you aren’t as into fish and freak occurrences as us, here’s some more context: “A man named Gabriel prepares to meet his adult son after being estranged for twenty years. He wonders why his son is coming and what he wants: to know who he is?” When such a cool and unique play is produced by the always-amazing Wilma, you know you have to see it! Running October 12 – November 6. Get tickets to these awesome productions and more on TodayTix.